With the coming of the Great Flood--the mother of all disasters--only one family was spared, drifting on an endless sea, waiting for the waters to subside. We know the story of Noah, moved by divine vision to launch their escape. 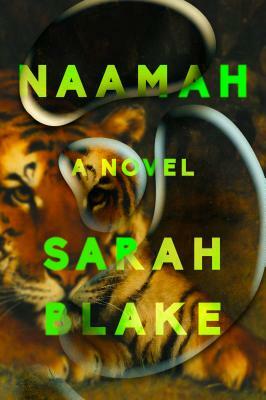 Now, in a work of astounding invention, acclaimed writer Sarah Blake reclaims the story of his wife, Naamah, the matriarch who kept them alive. Here is the woman torn between faith and fury, lending her strength to her sons and their wives, caring for an unruly menagerie of restless creatures, silently mourning the lover she left behind. Here is the woman escaping into the unreceded waters, where a seductive angel tempts her to join a strange and haunted world. Here is the woman tormented by dreams and questions of her own--questions of service and self-determination, of history and memory, of the kindness or cruelty of fate.